Wednesday, 7 February 2018: International Sports Promotion Society (ISPS HANDA), the leading charity for the support of blind and disabled golf, has announced a significant new addition to its roster of sporting talent. 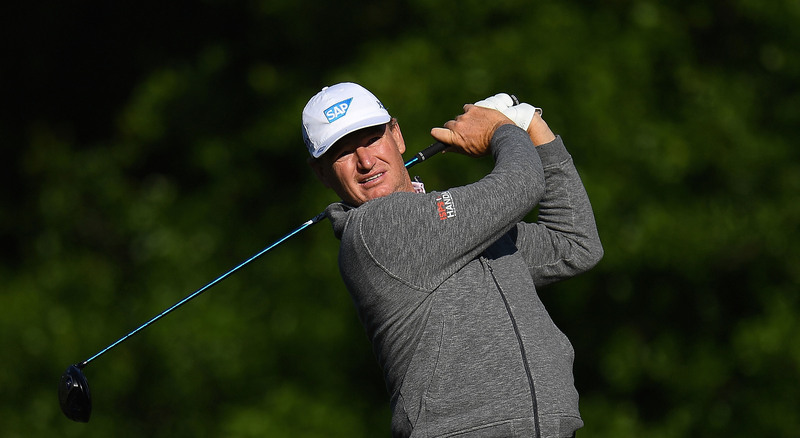 Ahead of ISPS’ support for two major golf tournaments in Perth and Adelaide across the next fortnight, the charity has welcomed record-breaking South African, Ernie Els, into their ranks to promote the power of sport. The former World No.1 and four-time Major champion, known to fans as ‘The Big Easy’ due to his tall stature and fluid golf swing, will showcase the ISPS brand on his right sleeve. Commenting on his multi-year deal with ISPS, Ernie said, “I am proud to become an ambassador for ISPS HANDA today. They are great supporters of both professional and grassroots golf. They also must be congratulated for the amazing work that they do in aid of blind and disabled golf across the world”.